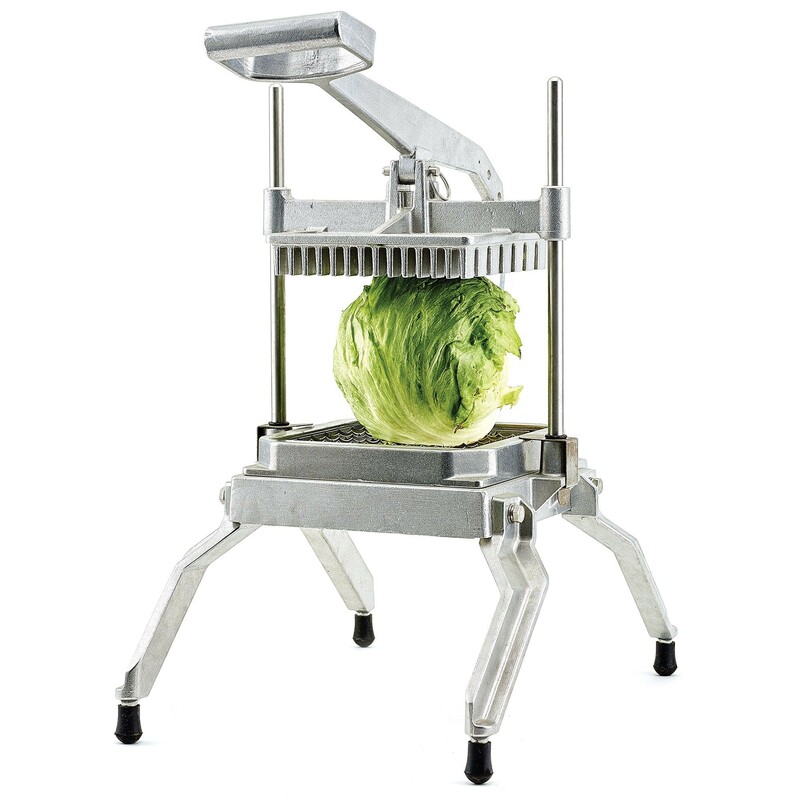 Our Lettuce Cutter was shipped two days after we ordered it. It arrived two days later. We could not have asked for better service. We will definitely order from this company in the future. A: You can purchase replacement blades here.